Eris products, which take pride in their superior quality, combine traditional and modern ingredients to create a unique blend that are well known and respected throughout Europe. 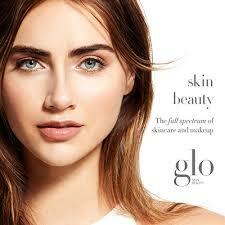 Eris is the most complete, advanced skin care line that will fulfill all your professional needs. 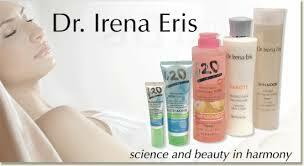 Dr. Eris products are formulated with pharmaceutical grade ingredients. Today, Dr. R.A. Eckstein BioKosmetik products can be found in 15 countries. With an extremely pro-active Biotherapy R+D team, existing formulas are improved while new ones are created to provide the best possible care for one's skin. Dr. R.A. Eckstein BioKosmetik is not only improving the field of cosmetology, but also showing it the future. Our innovative skincare formulas are designed to balance skin type and pair seamlessly with treatment products to target and resolve skin concerns – truly customized skin solutions. Professional treatments combined with homecare products deliver transformative results. Combining plant derivatives with complementary firming, reparative, nutritive and antioxidant ingredients creates a cascade of actives that work in harmony to deliver on the promise of healthy, youthful skin. Utilizing innovative technology and cutting edge research, our formulas are designed with potent concentrations of active ingredients to clinically transform the skin.